Settle into your spacious condo suite at Podollan Rez-idence in Fort McMurray, Alberta and enjoy the comforts of home with the personalized service of a boutique hotel. The Podollan Rez-idence is the closest accommodation to MacDonald Island Park Recreation & Convention Centre. You’ll see what sets the independently owned Rez apart from the usual Fort McMurray branded hotels the moment you arrive. Relax in spacious one-, two- and three-bedroom condo suites that include fully equipped kitchens, laundry facilities (most suites) and living rooms. They’re also appointed with leather furnishings and double-walled soundproofing to ensure a great night’s sleep. Enjoy perks like complimentary Wi-Fi, daily housekeeping (most area hotels only offer weekly housekeeping) and complimentary, heated secure underground parking. If you’re looking for a bite to eat, the vibrant Podollan Pub is located just steps away at the Podollan Inn. A perennial guest and local favorite, the Pub provides great food and a fun, warm sports bar-style atmosphere. Our front desk staff is available to see to your every need, from local restaurant recommendations to where to find the best attractions and things to do in Fort McMurray. Podollan Rez-idence offers an experience you just won't find at other long term extended stay hotels. This two-bedroom suite with two Queen beds features a spacious living room area with a fireplace and leather furniture. Also included in this condo-style suite are a full kitchen with a microwave oven, a standard sized refrigerator, a dishwasher, an oven, flatware, pots and pans. This three-bedroom suite with two Queen beds, one King bed and two bathrooms features a spacious living room area with a fireplace and leather furniture. Also included in this condo-style suite are a full kitchen with a microwave oven, a standard sized refrigerator, a dishwasher, an oven, flatware, pots and pans. Perfect for business, families and sports teams, the Rez is the closest Fort McMurray extended stay hotel to MacDonald Park Recreation & Convention Centre, to which our guests enjoy complimentary access. Our ideal downtown location puts MacDonald Island Park and Shell Place, the Athabasca River Bridge, numerous government buildings and dining options all within walking distance. 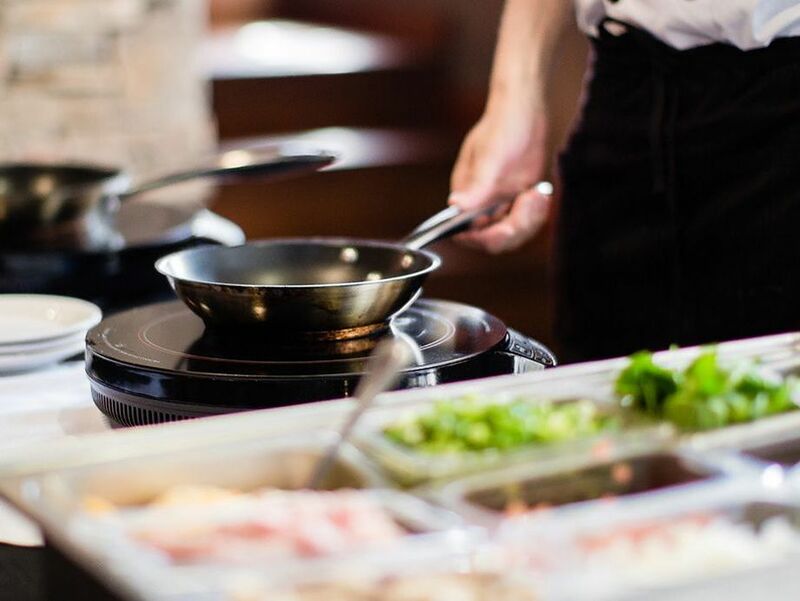 During your stay, you’ll enjoy a complimentary hot breakfast buffet with a made-to-order omelette station at the nearby Podollan Inn. Compliment your breakfast with bacon, sausages, herbed potato cuts, potato pancakes, scrambled & boiled eggs, muffins, danishes, croissants, bagels, pancakes, fruit salad, juices, cereals, yogurt, bread and more. Whether you are looking for the best steak in Fort McMurray, a sports fan wanting to watch the game, or a group of friends meeting for a drink, The Podollan Pub is the place for you. 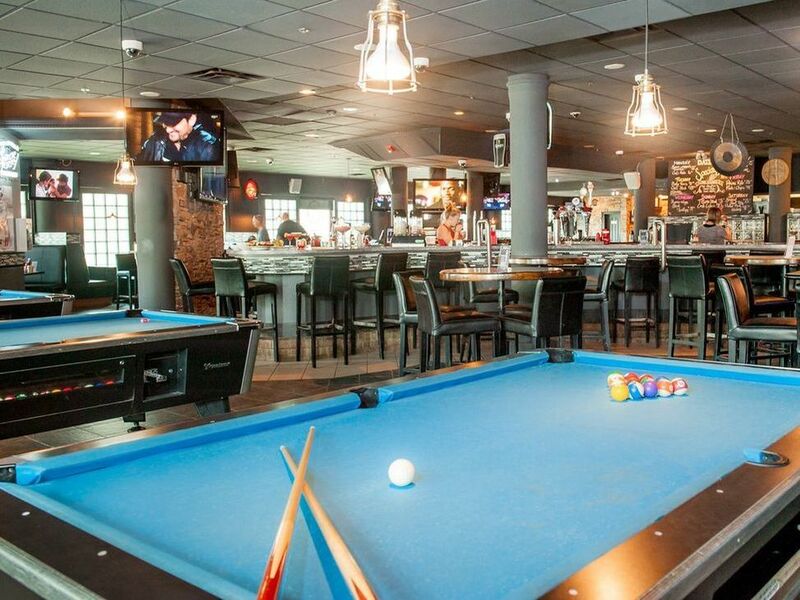 Featuring a 120″ jumbo screen, fireplace, pool tables, a large selection of ales, spirits and tequila’s, the Podollan Pub offers a casual ambiance with a dining experience that will exceed your expectations. Weekly Rates (7 Night Minimum Stay) Save up to 15% Off our Best Available Daily Rate! This offer is not to be combined with any other special offer. It includes a deluxe hot breakfast buffet with attended omelette station at the Podollan Inn, Wi-Fi and complimentary underground secure heated parking.